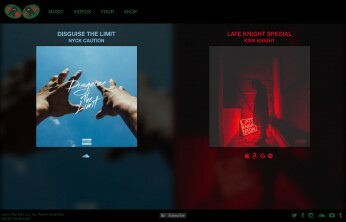 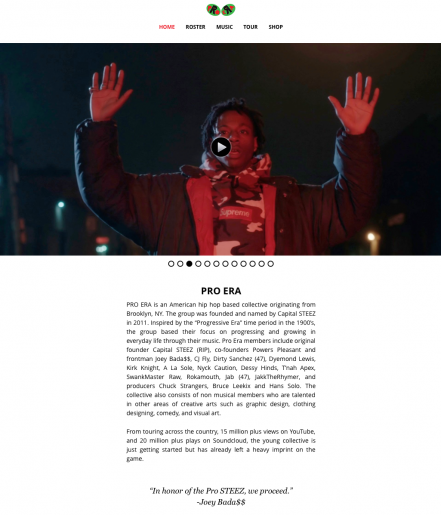 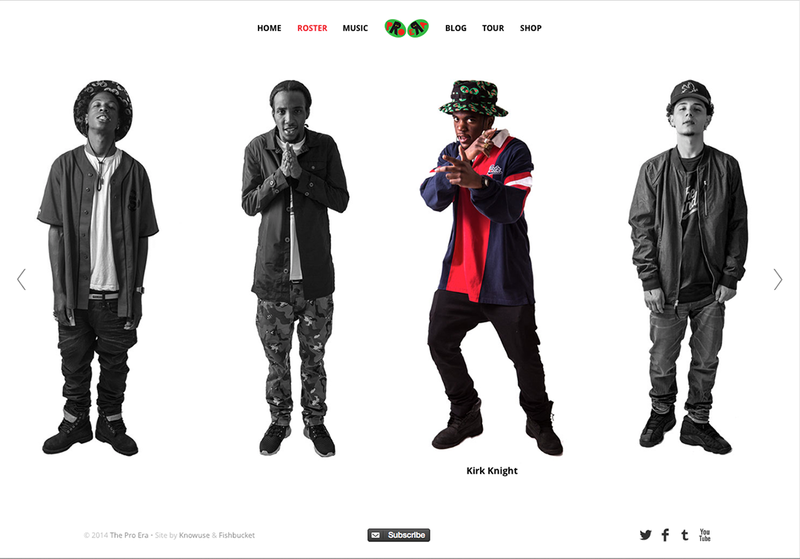 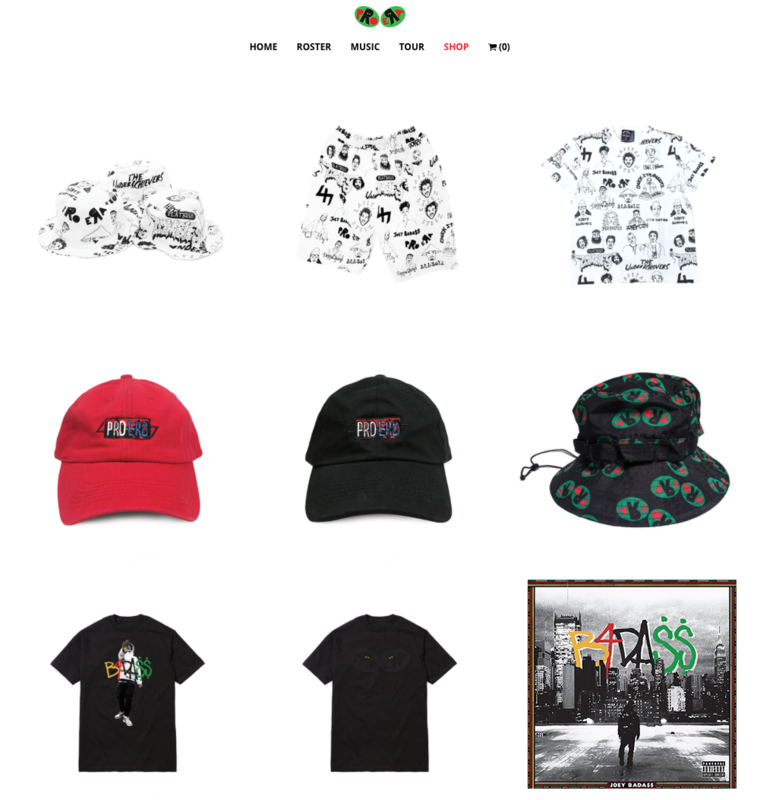 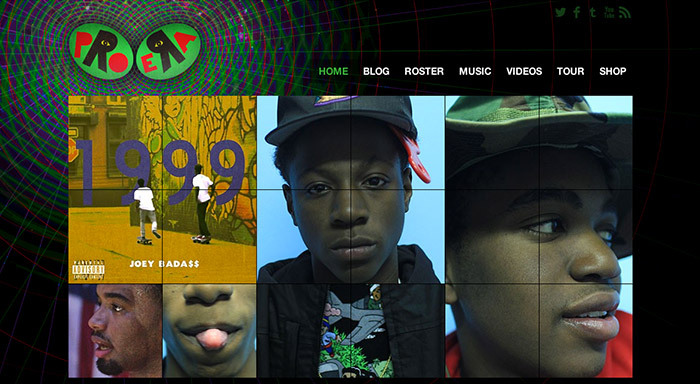 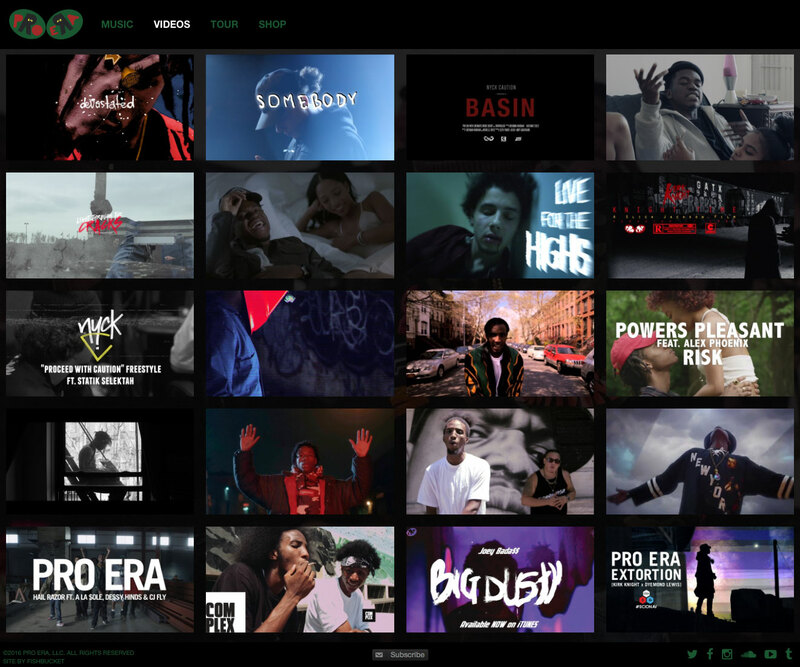 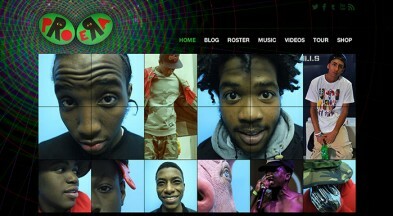 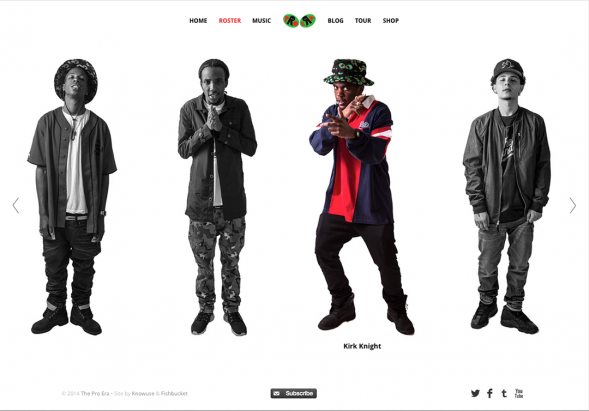 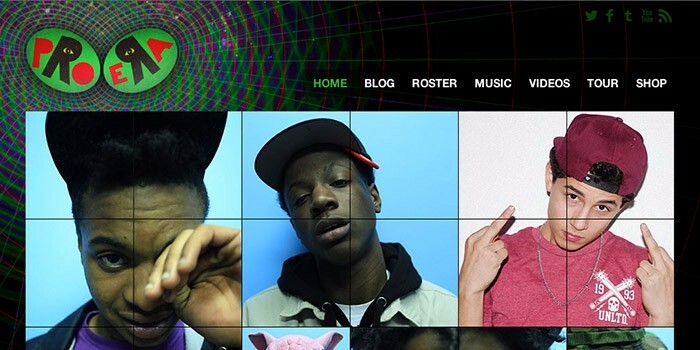 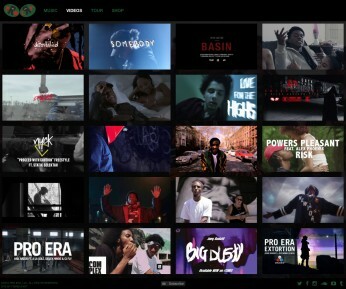 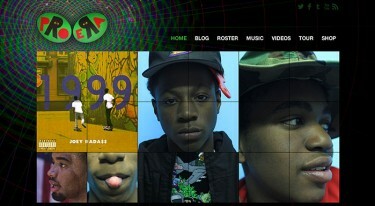 Official website and shop for Brooklyn hip-hop crew Pro Era, led by 2013 XXL Freshman Joey Bada$$. 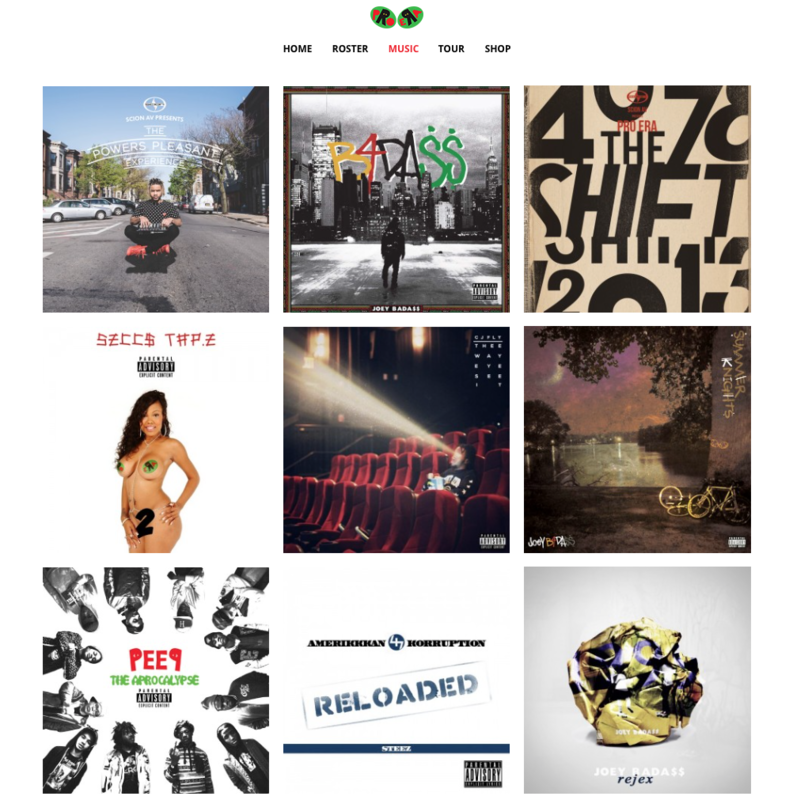 The site has gone through a few revisions since we first launched it in 2012. 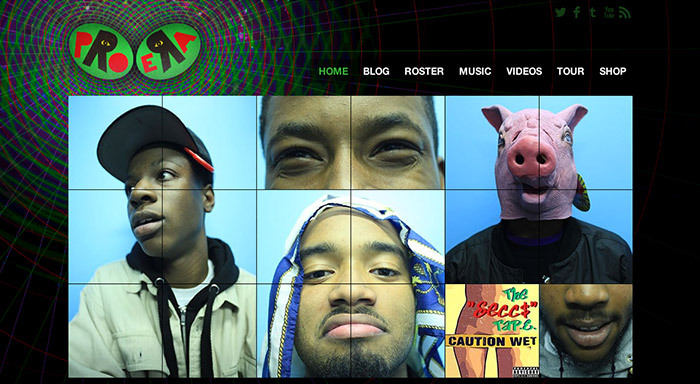 It started out with a crazy green zodiac style with animated flipping tiles on the homepage and has since evolved into a more standard look.